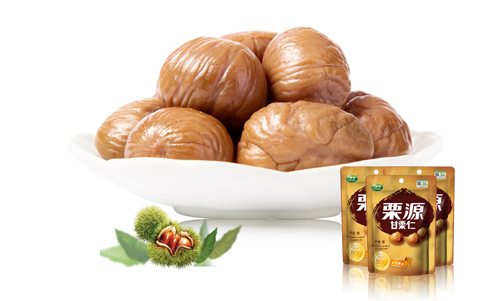 The chestnuts are Hebei Province Yanshan Mountains crop,which is the best quality of China. 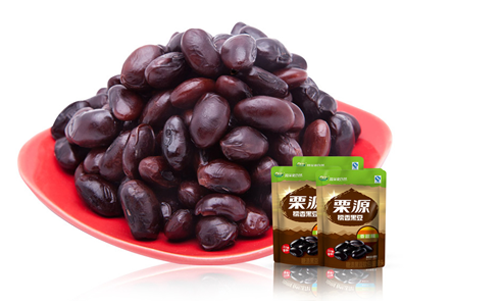 The black beans are Tanpa variety from Shandong Province, which is the best quality of China. The taste is glutinous and sweet. Rich in Zinc and Selenium. 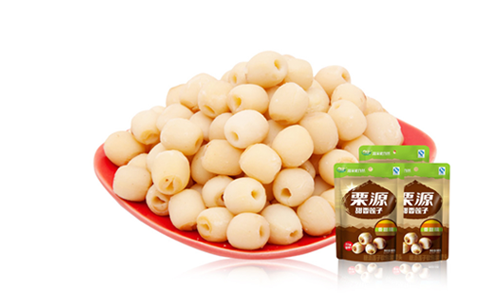 The lotus seeds can strengthening spleen, regulating stomach and strengthening kidney. Rich in dietary fiber, carotene, vitamin A,B,C,E and Kalium selenium etc. 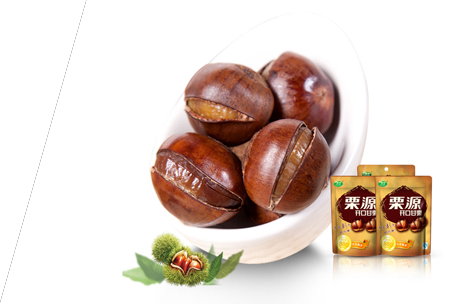 The taste is glutinous,sweet with the chestnuts special fragrance. 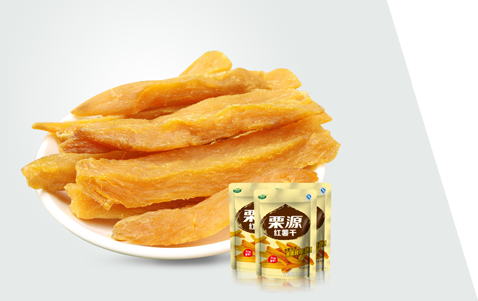 Rich in Vitamin A, B1,B2,C and several minerals such as Iron and Selenium etc.